Karwaan, Mulk and Fanney Khan First Week Collection Report. Karwaan, Mulk and Fanney Khan all performed poorly at box office in its opening week. Karwaan was better among all despite having fewer screens and lower budget. 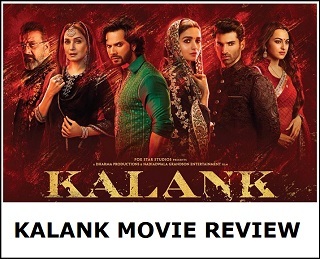 Fanney Khan is a disaster, whereas Mulk is an outright flop. Karwaan collected an approx 12.35 crore nett in week one. Film added around 8.05 crore nett in its first weekend and further 4.3 crore nett in weekdays. Film trending is decent but needed a good 2-3 weeks of run to recover its investment. Film now has only 5 days to perform as Gold and Satyameva Jayate will take all the screens from coming 15th August. 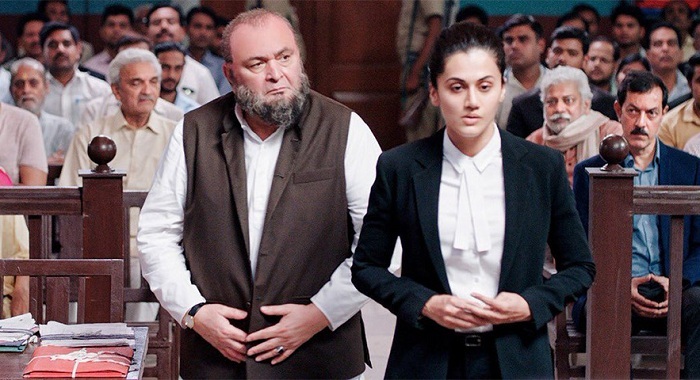 Mulk collected an approx 12 crore nett in its first week. 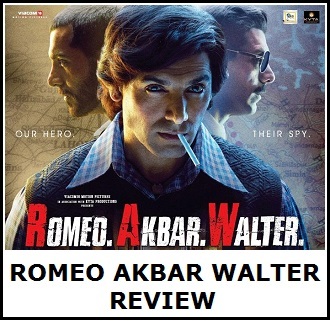 Film added around 7.35 crore nett in opening weekend and further 4.65 crore nett in weekdays. Business of the film is extremely poor and it will fail to recover the investment. Film has another 5 days more to collect as much as possible till the big Independence Day release. Business of Fanney Khan is extremely disappointing and nothing more to say about it. Film has collected an approx 10.05 crore nett in first week. Film lifetime business will wrap up under 13-14 crore nett. Means a paltry 6 crore distributor share at most which is not enough even to cover the promotional cost.